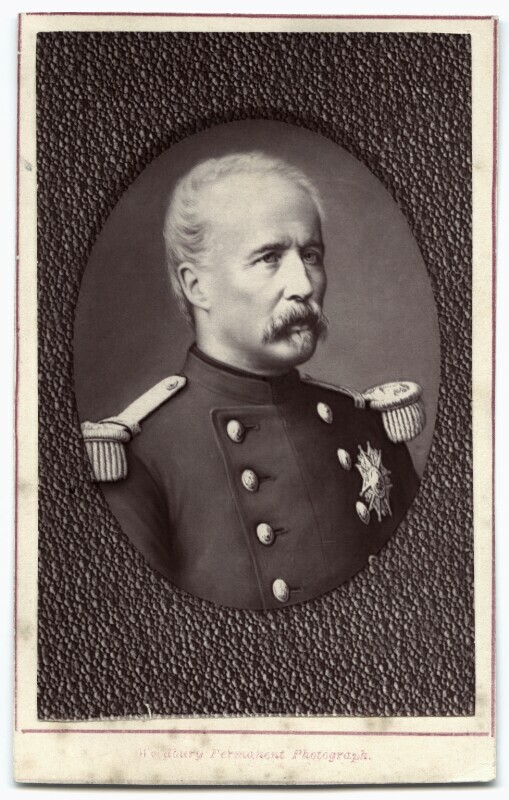 Marie Edme Patrice Maurice de Mac-Mahon, Duke of Magenta (1808-1893), Marshal of France and second president of the Third French Republic. Sitter associated with 14 portraits. Pierre Petit (1832-1909), Photographer. Artist associated with 19 portraits.